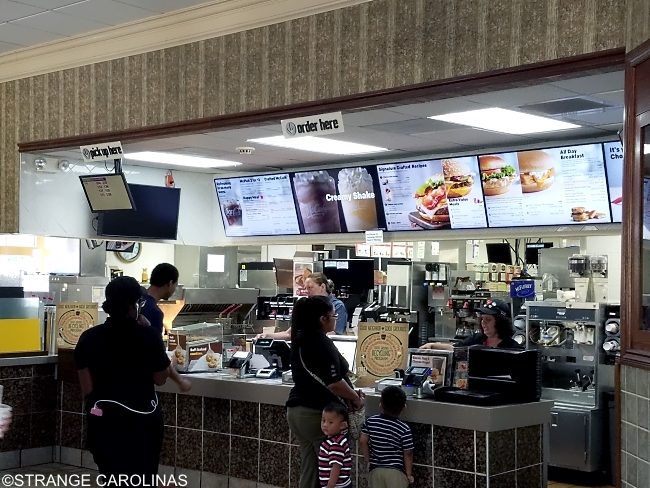 Granted, you may be thinking it wouldn't take much to be the World's Fanciest McDonald's. 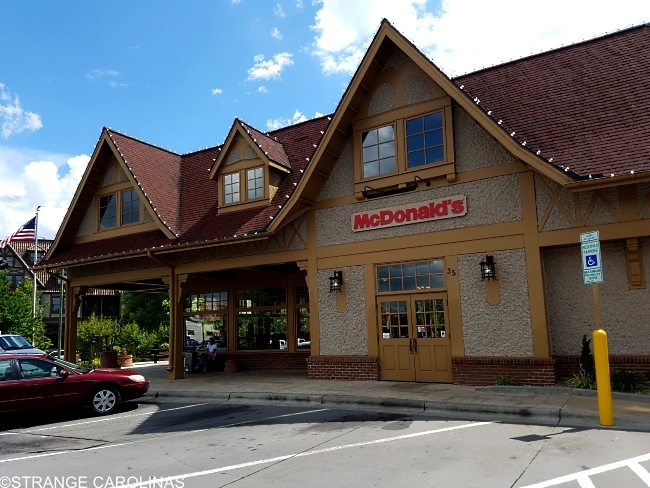 But the Biltmore McDonald's in Asheville lays waste to all other McDonald's in the Hoity Toity Department. 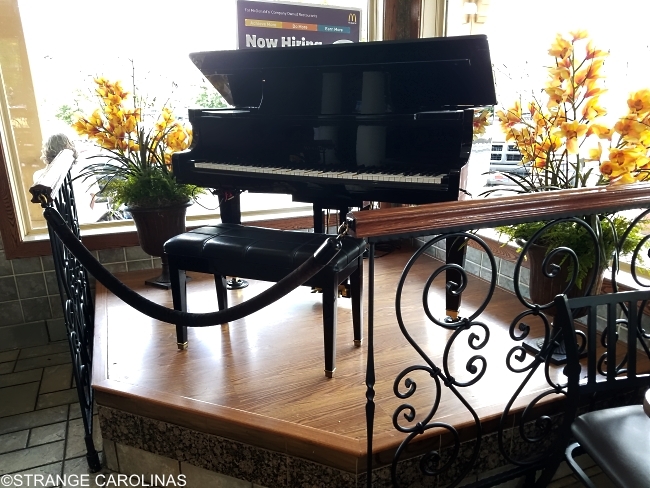 For starters, there's a player grand piano. 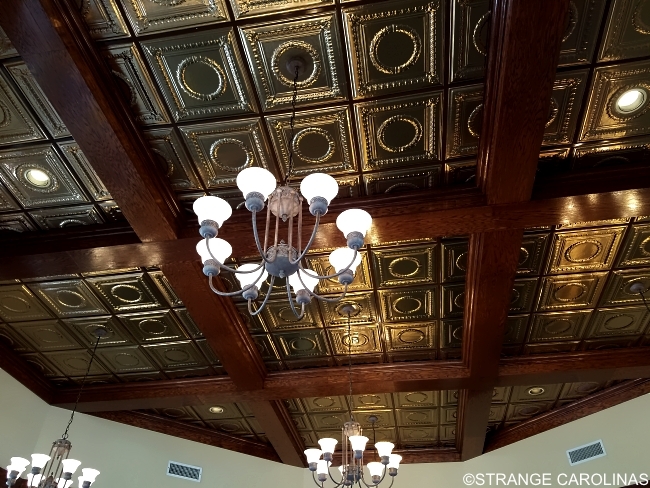 It has copper ceiling tiles. 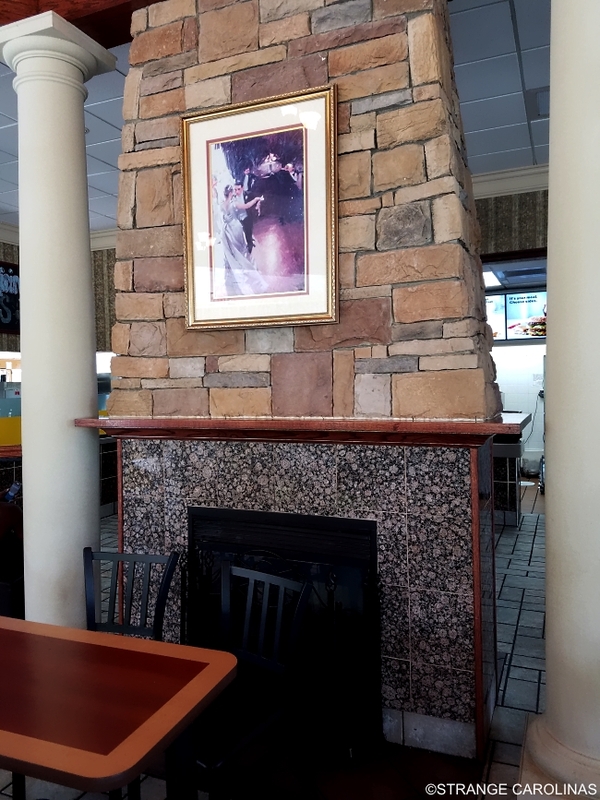 But yeah, the food's no different from any other McDonald's.